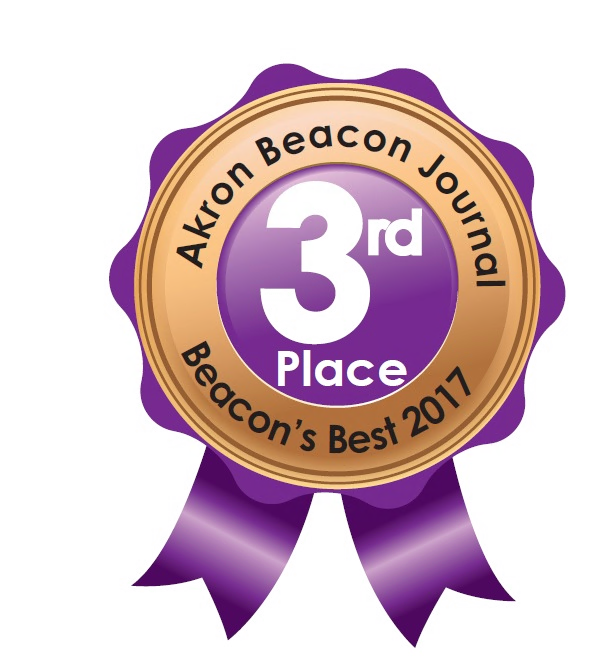 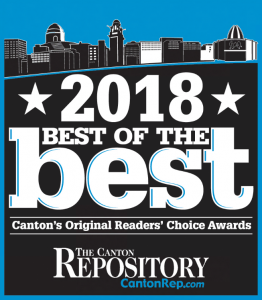 Employ-Temps Staffing Services placed in the top 3 in the Best Employment Agency category in the 2018 Best of the Best competition. 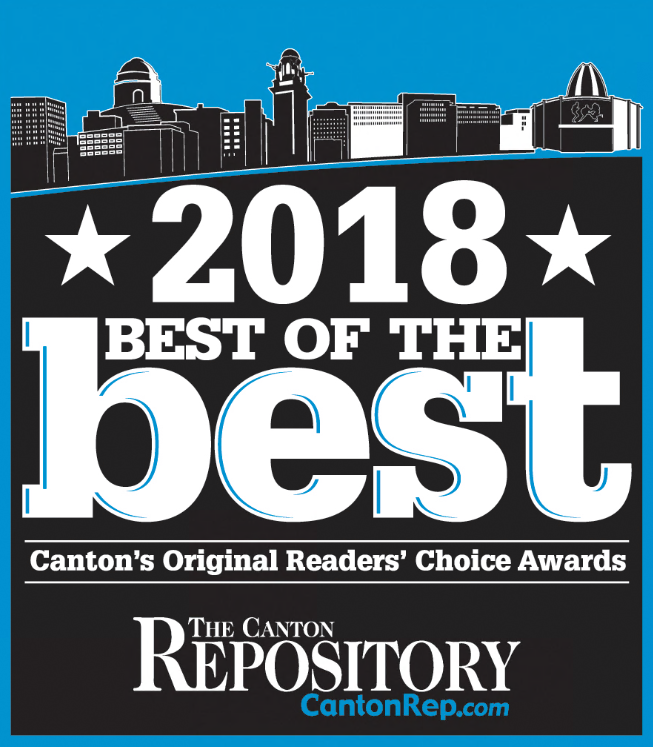 Thanks to all who voted for us. 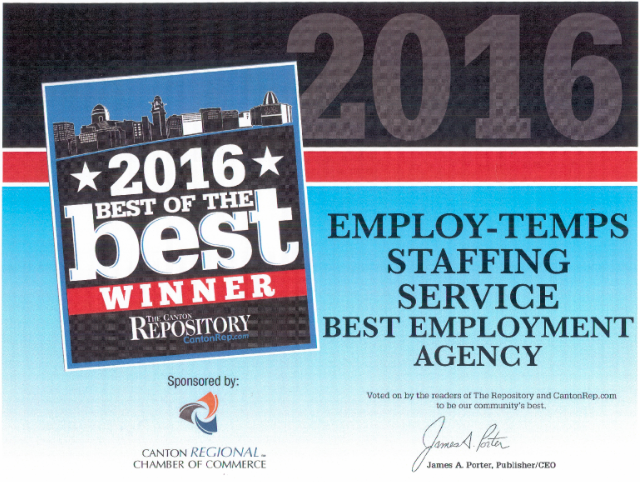 We always strive to be the Best Employment Agency!